This is it! 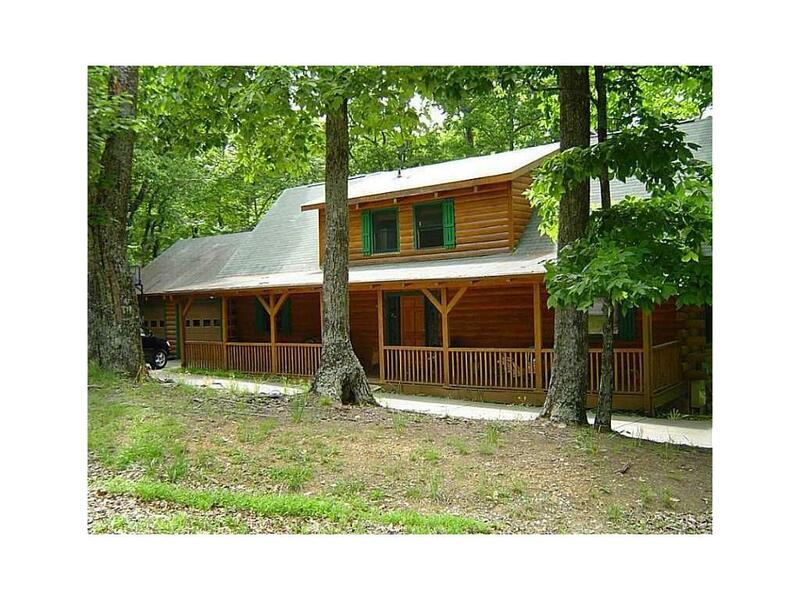 The true CYPRESS LOG CABIN that you have been looking for is now on the market! Beautiful mountain views from the back porch & screen room await your enjoyment. The home has a step-less entry from the garage straight into the kitchen for those heavy grocery visits. Master bedroom on the main floor. High vaulted ceilings & stone fireplace in the living room. Loft on the second floor is perfect for a reading nook or office. Finished basement with full bath & bedroom, in-law suite, master or workout room potential. Whole House Gas Generator. A must see!